The language in Section 655 is very similar to the California Vehicle Code (VC) sections for drunk driving involving a motor vehicle. Section 655(b) specifically states, “No person shall operate any vessel or manipulate water skis, an aquaplane, or a similar device while under the influence of an alcoholic beverage, any drug, or the combined influence of an alcoholic beverage and any drug.” This is similar to the VC 23152(a). 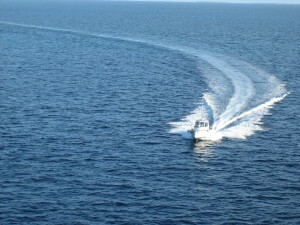 These two code sections refer to recreational vessels only; however, 655(d) makes it illegal to operate a commercial vessel with a BAC of 0.04 or more. Again, this is similar to the VC section pertaining to commercial driver’s licenses and DUI. Section 655(f), which is similar to California VC Section 23153, addresses incidents were bodily injury is involved, other than to the impaired operator. Although the statutes for boating and driving under the influence are very similar, the open alcohol container laws for vehicles and boats are different. Open containers are allowed inside a boat and both passengers and operators can consume alcohol. 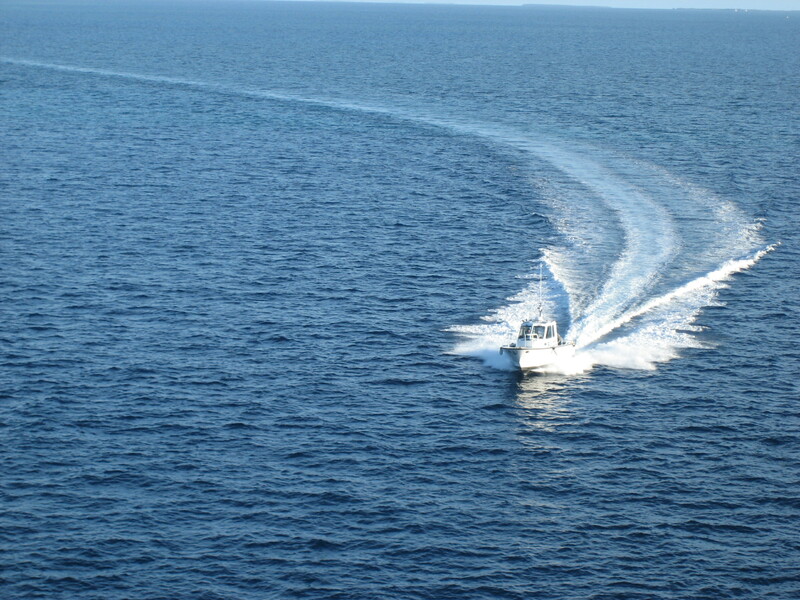 It is only illegal to operate the vessel while under the influence of alcohol, drugs, or a combination of alcohol and drugs. Lastly, keep in mind that there is still a “zero tolerance” policy for anyone under the age of 21. Any measurable amount of alcohol can lead to BUI charges for someone who is under the legal age of drinking. If you are arrested for BUI, you owe it to yourself to hire a criminal defense attorney who specifically handles DUI matters. If you’re charged with boating under the influence of alcohol and/or drugs in San Diego, call the Law Offices of Susan L. Hartman for help. We offer a free, confidential phone consultation, so you can learn about your rights and options with no obligation. Call us at 619-260-1122 or use the “Contact Us” form on this page.